#1 COCONUT OIL – Don’t we know this already 🙂 Warm the oil for 1 minute & apply a thin even layer on the scalp & the hair starting at the root to tip. Make sure to massage the oil on the scalp & see how your hair GLEAMS! 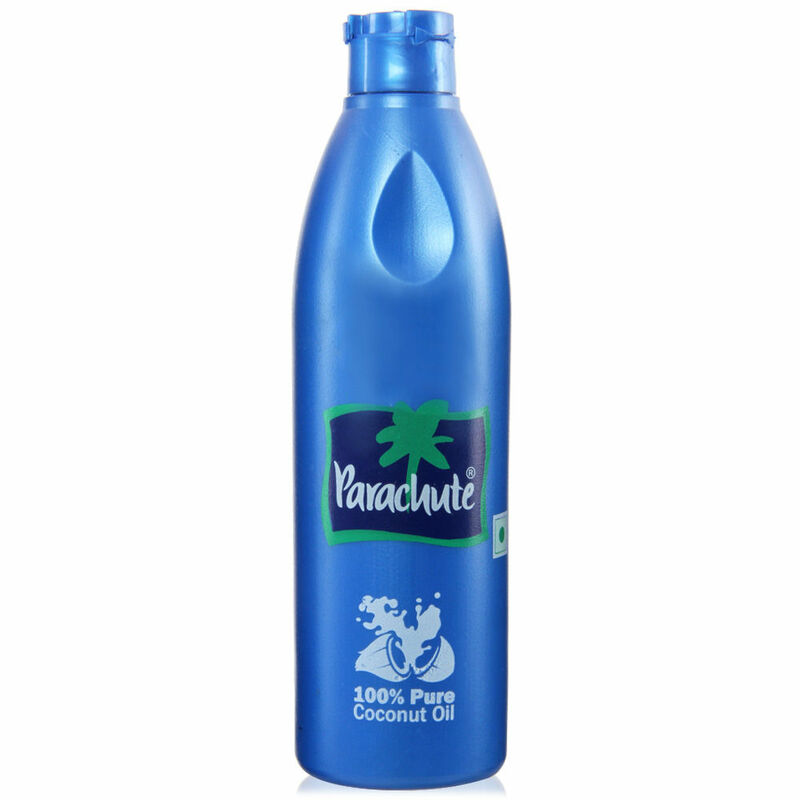 Rub some coconut oil on stretch marks regularly & watch them fade away slowly! Girlies, bring out those sleeveless tops! 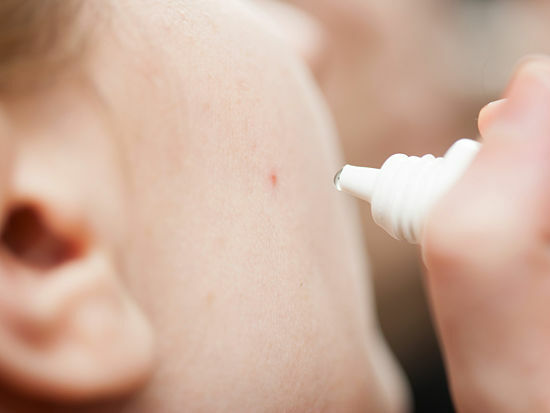 #2 EYE DROPS – Did you know eye drops help with acne? Apply a few drops onto a pimple to reduce redness instantly! An ingredient in it constricts blood vessels which makes them appear less visible under your skin. Make sure your bottle says it reduces redness. #3 LIP LINER – Lip liners can make your lips look bigger! Outline just outside where your natural lip stops with a liner that matches the color of your lipstick. Smudge toward the center of your lip by filling your entire lip with the color & then add some lip gloss. 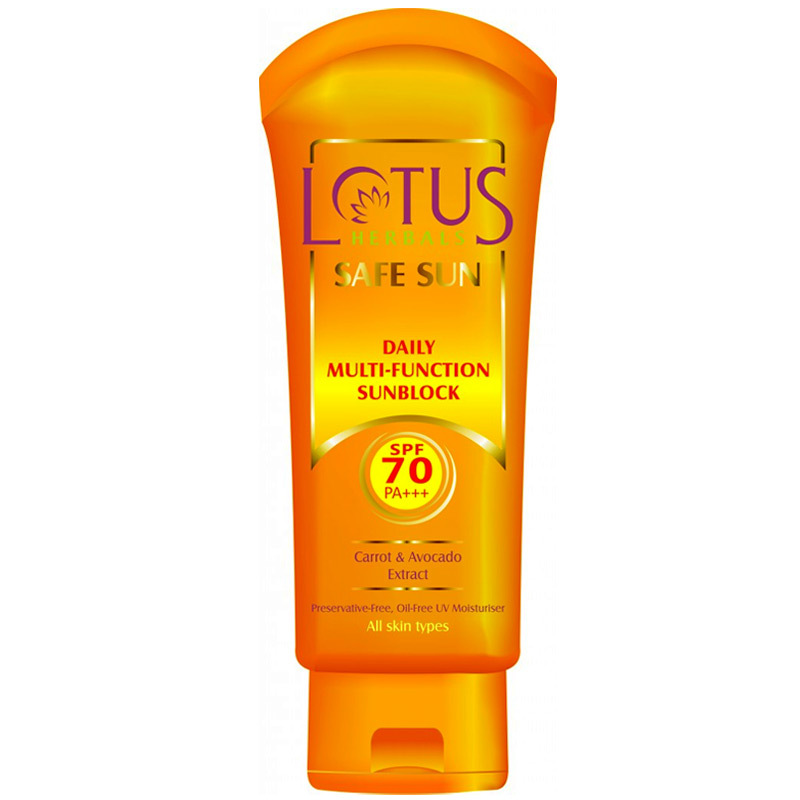 #4 SPF – Daadi swears by this! Load sunscreen all over your body to keep age spots, wrinkles & skin cancer at bay & keep your skin looking healthy too. Pay particular attention to your chest, hands & neck as these areas tend to get neglected & can show signs of aging quicker than your face. 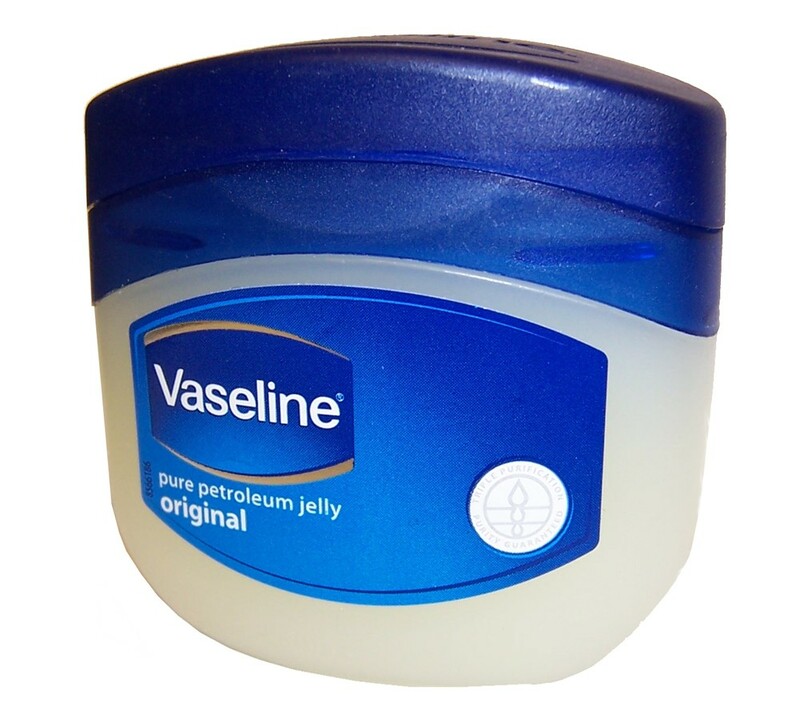 #5 PETROLEUM JELLY – Good old Vaseline can be used as a makeup remover, a lip gloss, a balm for smoother skin and much more! Made of petroleum jelly, Vaseline seals in the natural moisture of our skin, which explains its wide range of uses. Try dabbing on cracked heels or chapped lips or rub onto lashes. 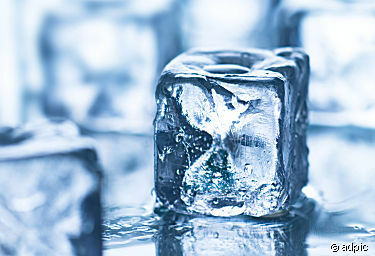 #6 ICE CUBE– Believe it or not, ice can help you pluck your brows without the entire sting. Apply to the areas you are about to thread for a numbness. A pre-plucking secret weapon! 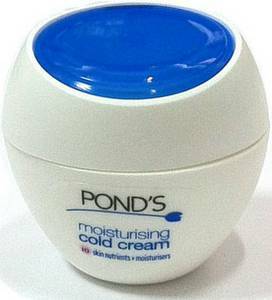 #7 PONDS COLD CREAM – Been around since ages now & a deeply trusted product. Works very well as a cleanser & a makeup remover! Can also be used as a moisturizer for very dry skin. Dab some on a heat rash & see how the itching & scab disappears! 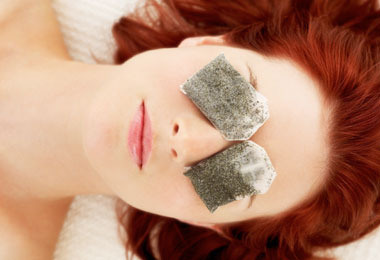 #8 TEA BAGS – To fix those puffy morning eyes, keep 2 tea bags in the freezer. Take them out after an hour & place onto your lids for 20 minutes. The result will be a cooling spa-effect that will zap under eye baggage. #9 H2O – Drinking water is the oldest beauty tip in the book. By staying hydrated, you’ll have better skin, more energy & a healthier, more efficient body. 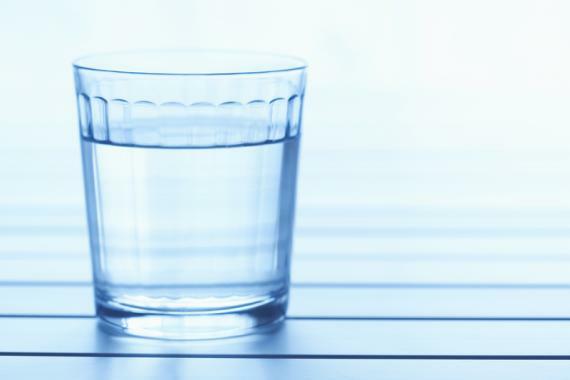 Water has no calories & will help you control your weight by suppressing your appetite. So make sure you’re drinking at least eight glasses a day! #10 BE ACTIVE – The best & final old-school beauty tip I have understood is to stay active & boost your endorphins so you’ll look great on the outside and feel wonderful on the inside! 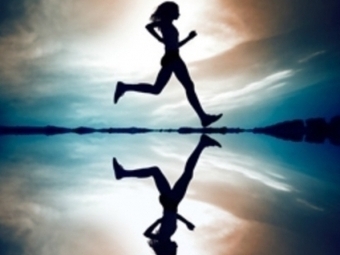 Pick any activity you like – swimming, jogging, dancing, spinning etc. – anything that makes you sweat! This was a fun read. Have never tried petroleum jelly as a make up remover! And the eye drop bit is a must try for the next zit.. Thanks for appreciating my work 🙂 Even I did not try the petroleum jelly thingy until recently & was surprised at the results! Let me know how the tricks work out for you!